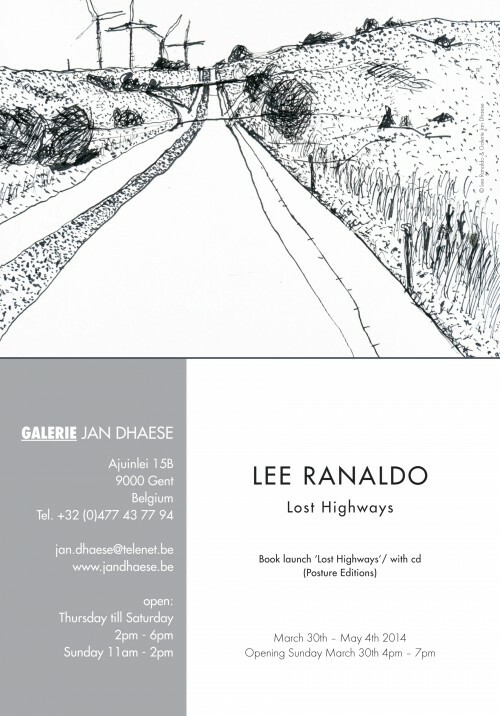 Taking his art and his band out the road, Lee Ranaldo’s just announced more dates for his May/June run of dates in Europe, along with news of a solo drawing show entitled “Lost Highways” opening March 30th – May 4th, at the Jan Dhaese Gallery in Gent, Belgium. You can see the comic strip for yourself in the latest edition of The Wire magazine and you can find more of Edwin Pouncey’s excellent Savage Pencil work here. Author adminPosted on July 16, 2010 July 17, 2010 Categories 21, friday afternoon's alright for writing, Modern Art, Sonic Youth1 Comment on Elvis @ 21? Lee Ranaldo & Leah Singer At Hudson Valley C.C. 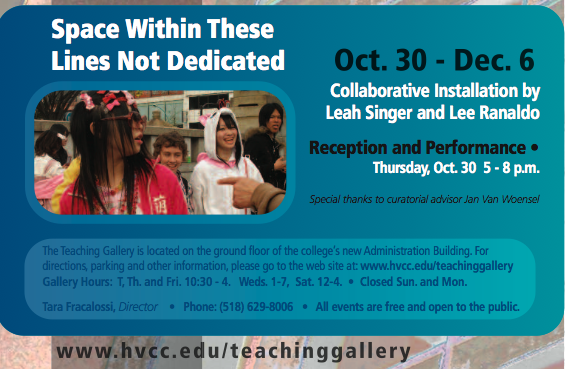 “Space Within These Lines Not Dedicated,” A Collaborative Installation by Leah Singer and Lee Ranaldo, will be opening Thursday, Oct. 30 at Hudson Valley Community College’s Teaching Gallery. 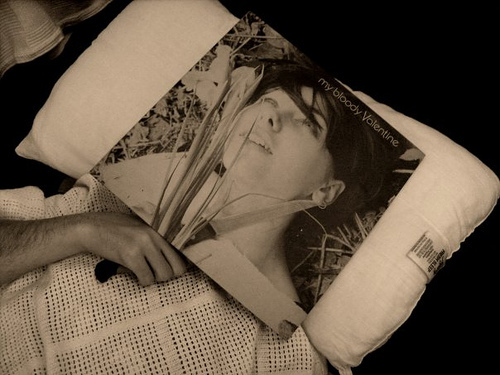 The slideshow function at the Sleeveface flickr page is highly recommended. At least until you get to the shot of the Lard 12″. 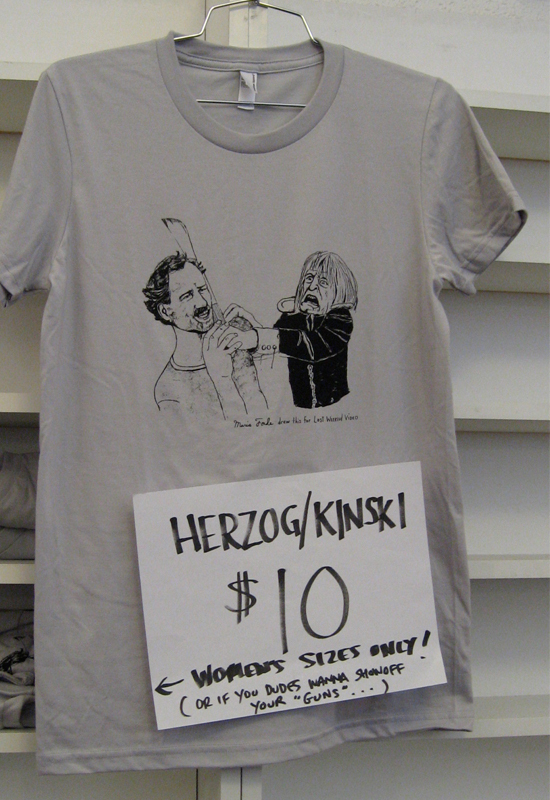 Or perhaps that’s where business picks up (as Jim Ross might say). 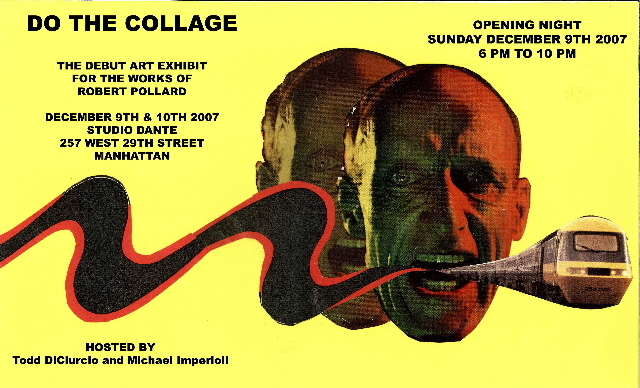 STUDIO DANTE,New York City- “Do The Collage”, the debut art exhibit featuring the noted collage works of Robert Pollard, will be held December 9th and 10th, 2007.
found within the strata of near fantasy religion and the collective unconscious. Do The Collage is being hosted by two close friends of Pollard: visual artist Todd DiCiurcio and actor Michael Imperioli, who, along with his wife Victoria, are the Artistic Directors of Studio Dante. Studio Dante is located at 257 29th Street (between 7th and 8th Avenue) in Manhattan. Opening night is Sunday December 9th from 6 PM to 10 PM and the exhibit will continue thru Monday, December 10th from 12 Noon to 10 PM.